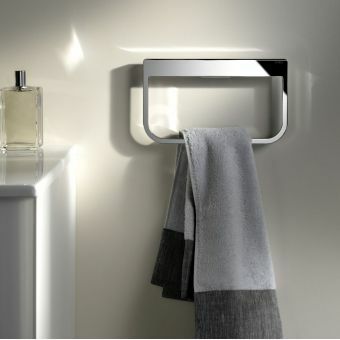 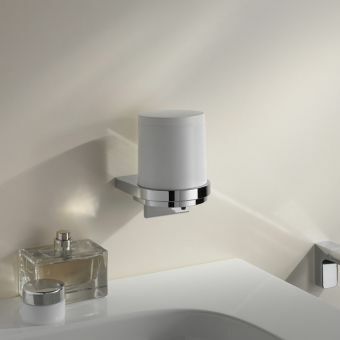 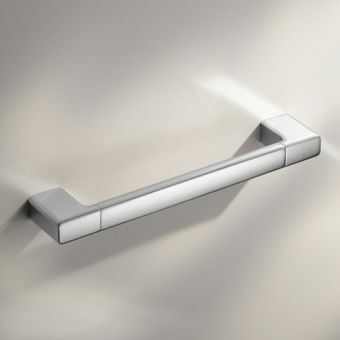 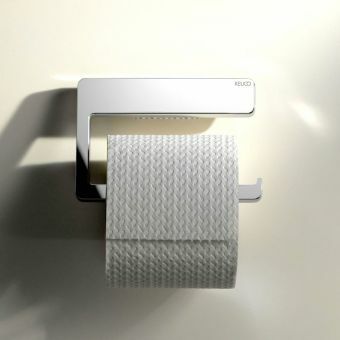 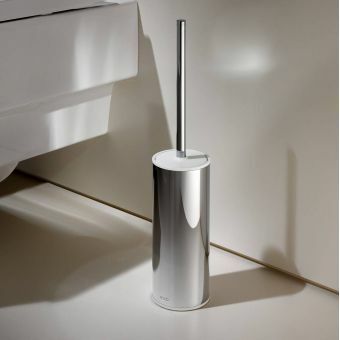 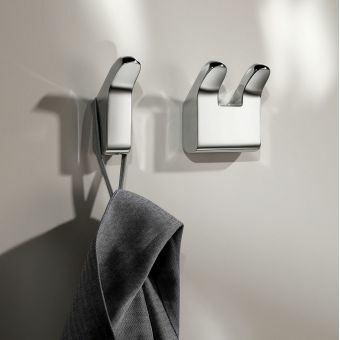 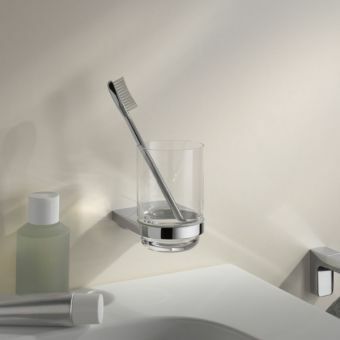 Taking the traditionally delicate material of glass and tempering it into a robust, hard wearing bathroom accessory, Keuco demonstrate their ability to create simple, elegant pieces. 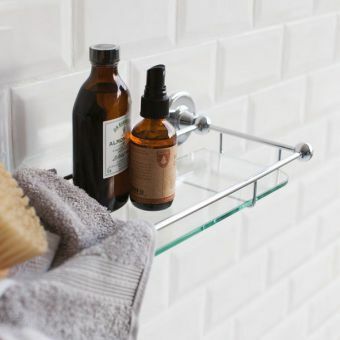 In keeping with the Keuco Moll philosophy of product design, everything is kept to the barest minimum in terms of presentation and use of materials, the interior that embraces a pared down, fresh and uncluttered look will benefit from this shelving unit. 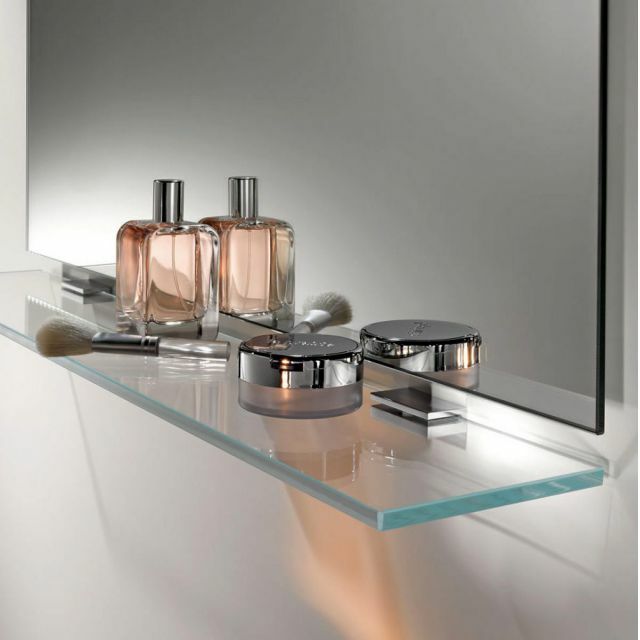 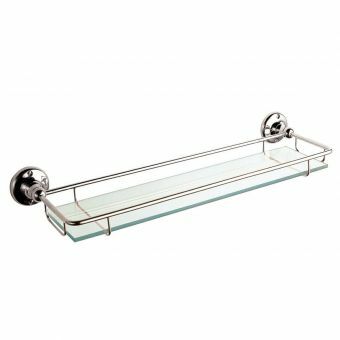 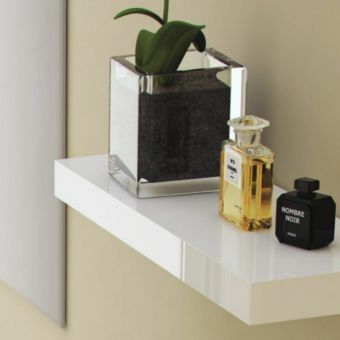 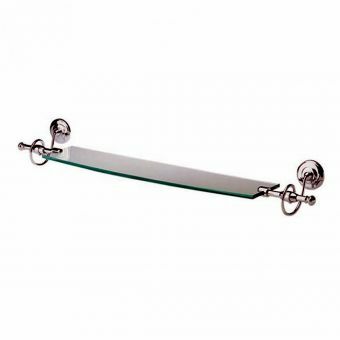 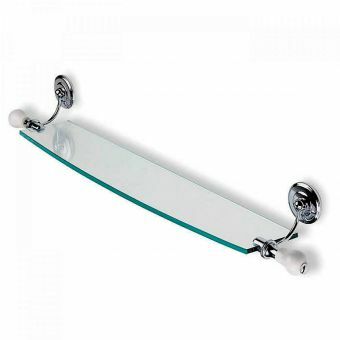 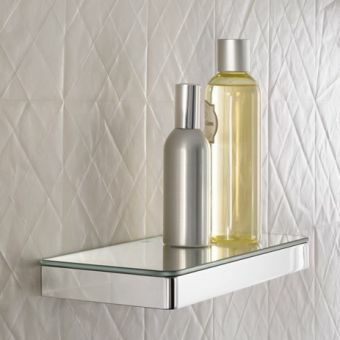 Affixed to the wall via two unobtrusive chrome moutnign clips, sympathetically matched to the pure, crystalline form of the glass, this shelf is streamlined and accessible. 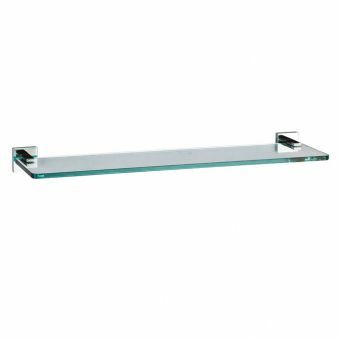 Easy to keep clean, and evergren in its styling, the Keuco Moll Glass Shelf is bound to remain relevant and useful for years to come. 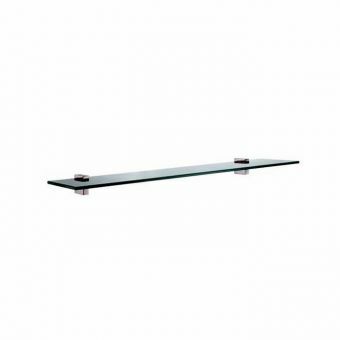 Craeted from tempered glass for strength and durability, this glass does not feature the greenish tinge often found with glass ledges and shelves.